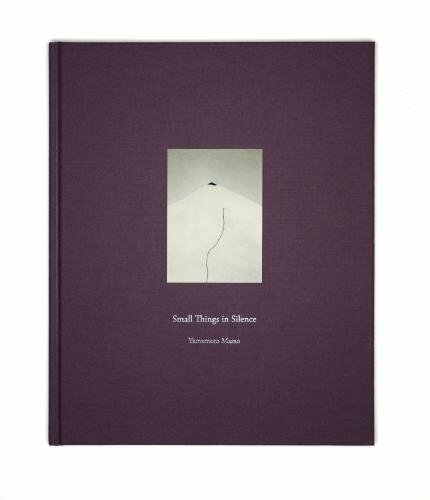 Masao Yamamoto: Small Things in Silence est le grand livre que vous voulez. Ce beau livre est créé par Jacobo Siruela. En fait, le livre a 144 pages. The Masao Yamamoto: Small Things in Silence est libéré par la fabrication de RM/Seigensha. Vous pouvez consulter en ligne avec Masao Yamamoto: Small Things in Silence étape facile. Toutefois, si vous désirez garder pour ordinateur portable, vous pouvez Masao Yamamoto: Small Things in Silence sauver maintenant. Japanese photographer Masao Yamamoto (born 1957) trained as an oil painter before discovering that photography was the ideal medium for the theme that most interested him―the ability of the image to evoke memories. Small Things in Silence surveys the 20-year career of one of Japan's most important photographers. Yamamoto's portraits, landscapes and still lifes are made into small, delicate prints, which the photographer frequently overpaints, dyes or steeps in tea. Edited and sequenced by Yamamoto himself, this volume includes images from each of the photographer's major projects―Box of Ku, Nakazora, Kawa and Shizuka―as well as installation shots of some of Yamamoto's original photographic installations. In the words of Yamamoto himself: "I try to capture moments that no one sees and make a photo from them. When I seen them in print, a new story begins."